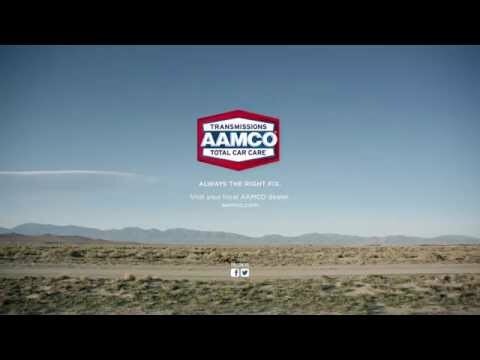 AAMCO Transmissions, Inc. (“AAMCO”), franchisor of the world’s largest branded chain of transmission specialists and an industry leader in total car care services, announced today that its service center located in San Rafael, California has been recognized as the 2017 recipient of the Automotive Repair Center of the Year award by the editorial staff of Consumer Business Review. 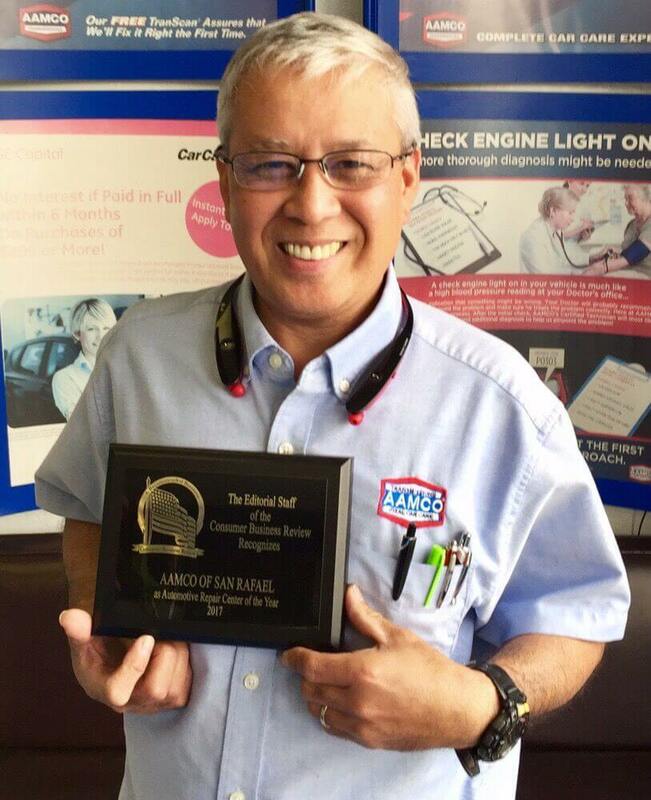 The award was given based on many surveys from local customers, as well as an in-depth background check of its overall alignment with the AAMCO brand and a compilation of local consumer reviews posted to Google and Yelp. The award-winning shop located at 3241 Kerner Boulevard has been owned and operated by McDonald Lozada for the last three years. Consumer Business Review interviewed customers about their experience at AAMCO of San Rafael, as well as their opinions of the nationwide warranty and financing options offered through the center. The local AAMCO service center was chosen as the Automotive Repair Center of the Year out of several surrounding competitors.